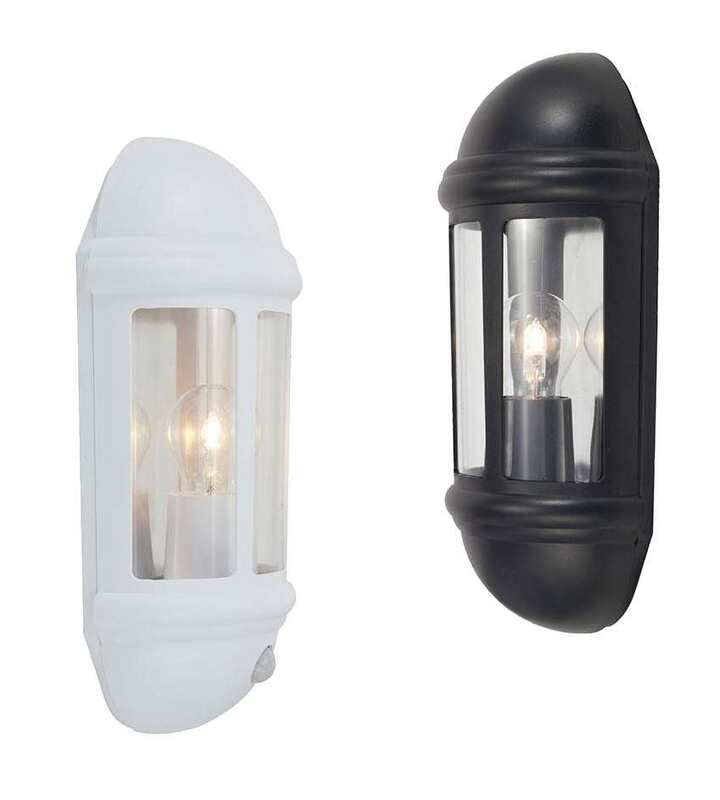 Ansell Latina Wall lantern blends traditional and contemporary design elements for a versatile look. Its smoothly rounded contours complement everything from homes to restaurants. In addition to its corrosion-resistant polycarbonate finish and tinted diffuser. The Latina PC (Photocell) option will come on at dusk and stay on until dawn.